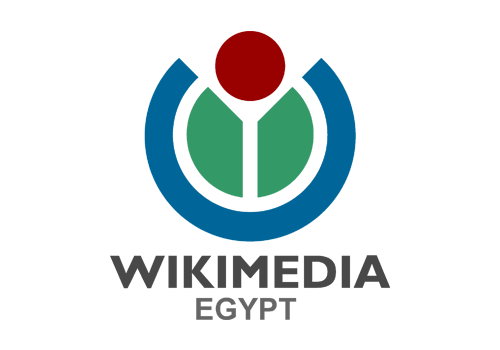 An officially recognised group of Wikimedia-focused volunteers in Egypt. 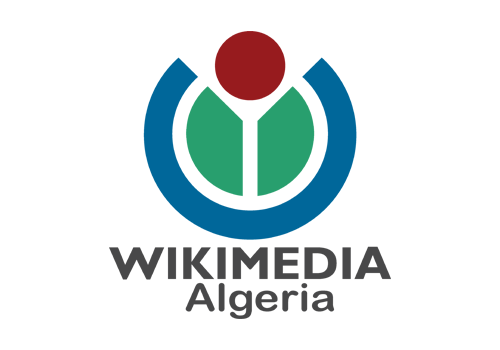 An officially recognised group of Wikimedia-focused volunteers in Algeria. 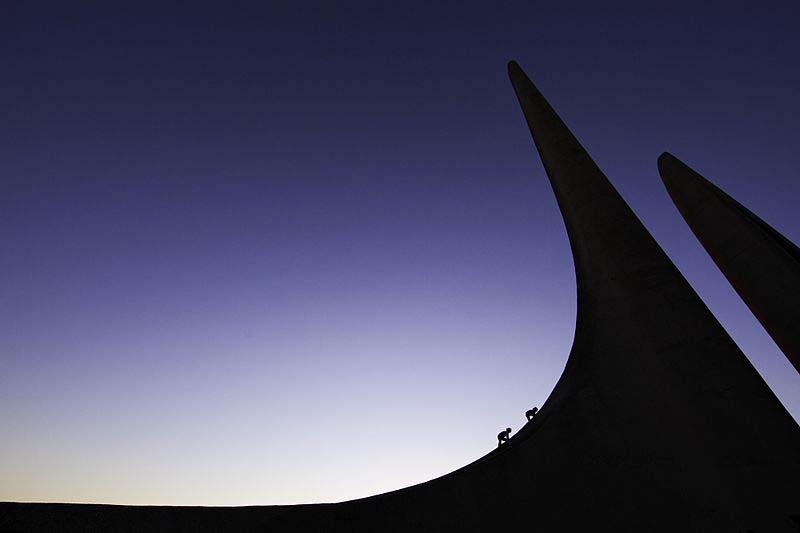 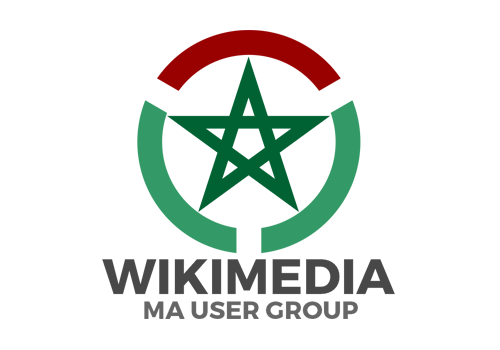 An officially recognised group of Wikimedia-focused volunteers in Morocco. 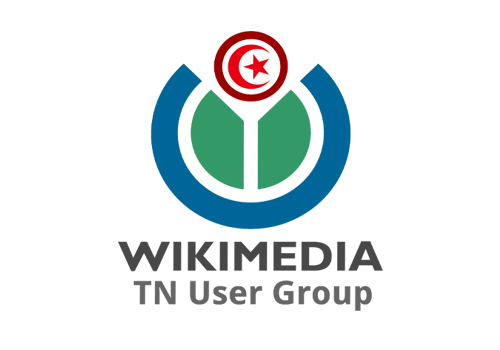 An officially recognised group of Wikimedia-focused volunteers in Tunisia. 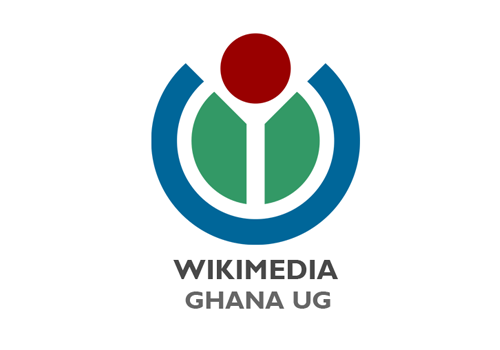 An officially recognised group of Wikimedia-focused volunteers in Ghana. An officially recognised group of Wikimedia-focused volunteers in Côte d’Ivoire. 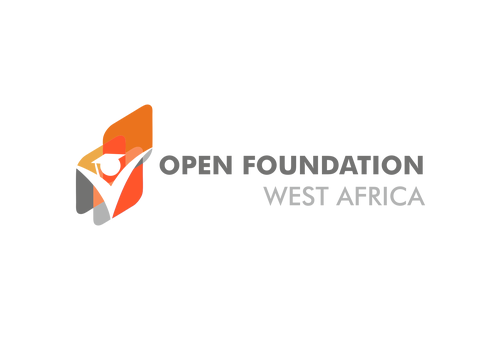 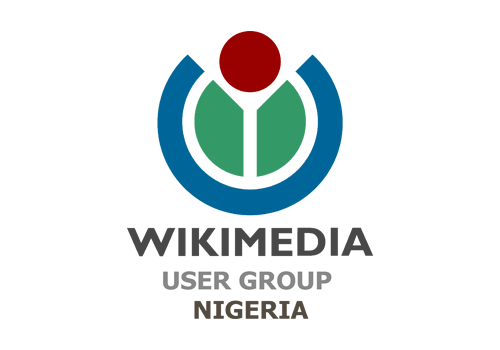 An officially recognised group of Wikimedia-focused volunteers in Nigeria. 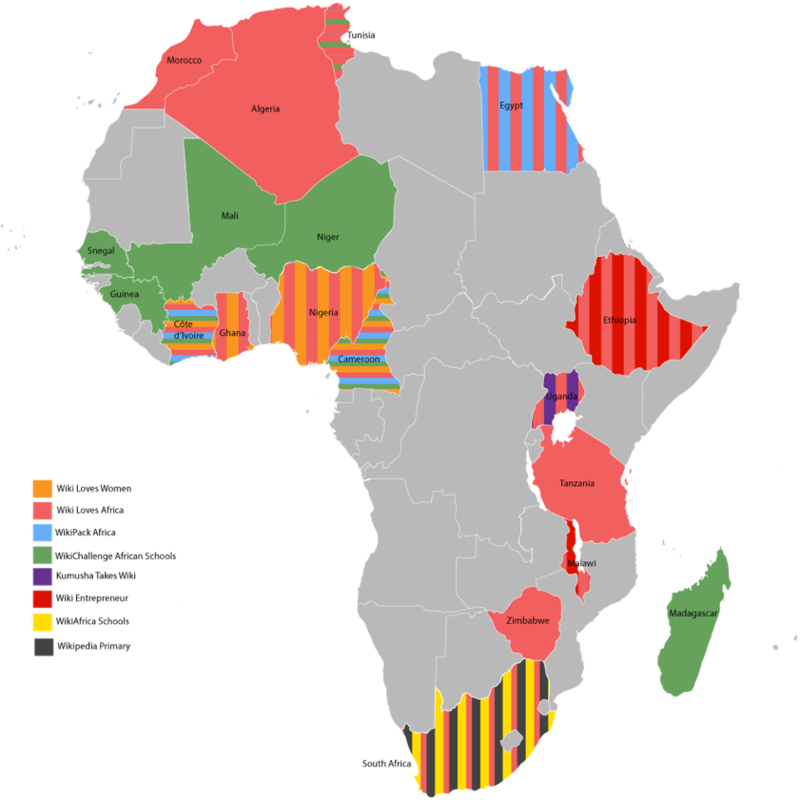 The WikiAfrica movement’s projects have developed, supported and mentored the growth of the Wikimedia movement in several countries. 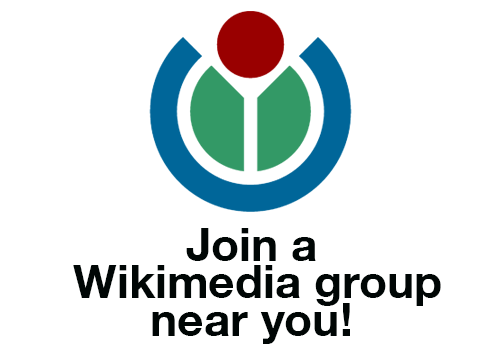 Learn more and see how to get involved!